French Eponaquest Advanced Instructor POH & Master Herder, Christophe facilitates workshops every month in France, Europe and USA. For Christophe, the Eponaquest Approach is more than just a method, it’s a everyday lifestyle. Bulding on his 28 years of equestrian experience and 10 years of experience as an equine osteopath, Christophe creates a new sensitive way of balancing horses with riders. Like a Centaur, the two together, the rider and the horse, become one body. For a deeper connection, emotions are included in the balancing process. With the body scan, the rider also actively processes in his/her own body during the whole session, receiving information from sensations. 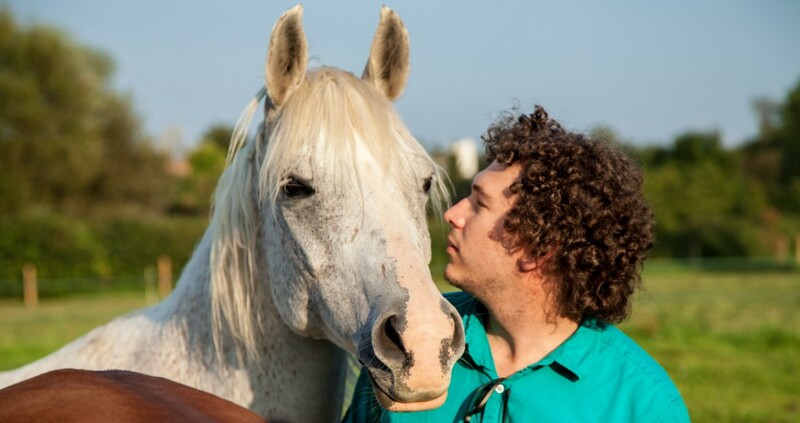 In his own personal development work with yoga, dancing and the practice of horse-facilitated learning (EFL), Christophe has become adept at managing personal and group processes. More than anything, Christophe knows that horses have the ability to feel what each person needs and deliver an experience that will help the human to reach his or her full potential.